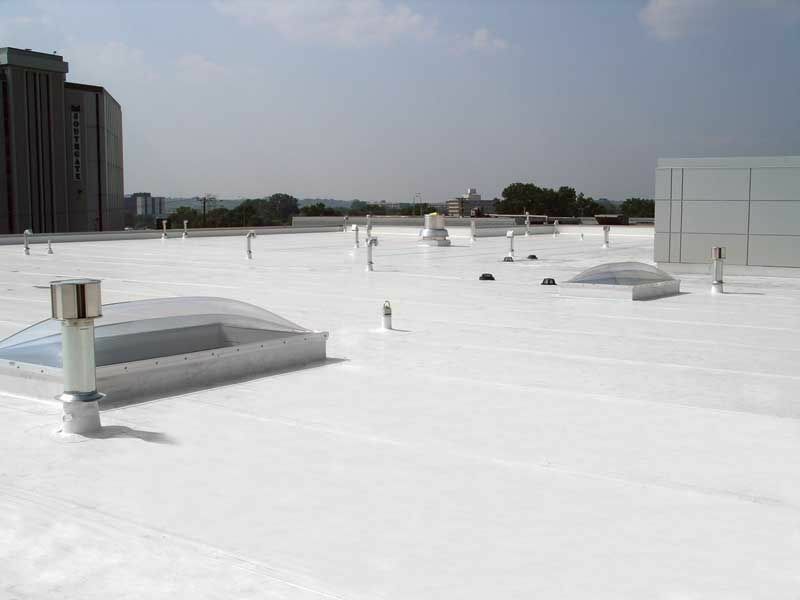 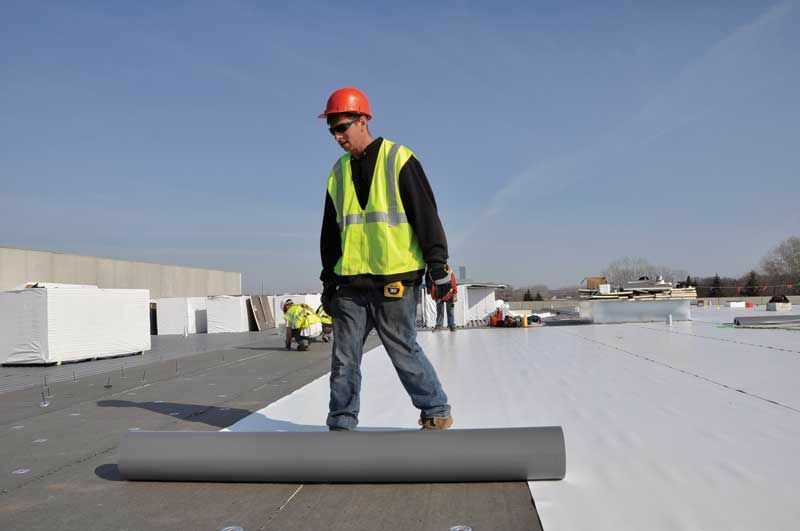 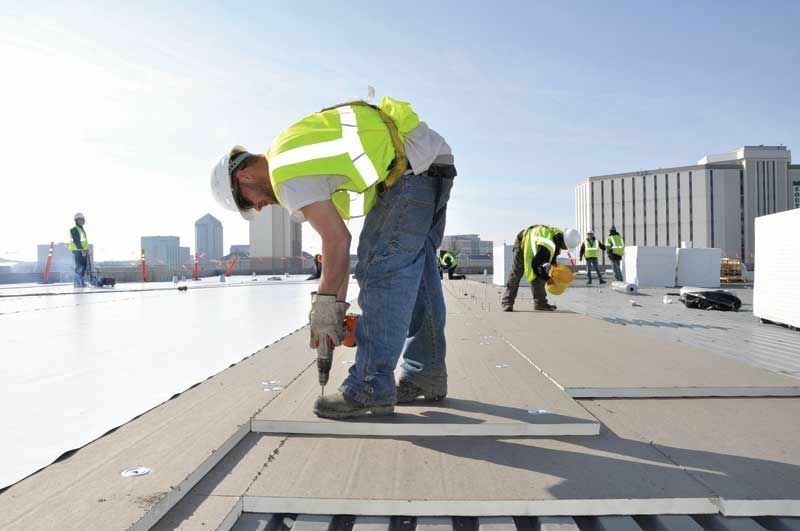 Kool Kote Roofing is a full-scale commercial roofing company that serves the Denver metropolitan area. 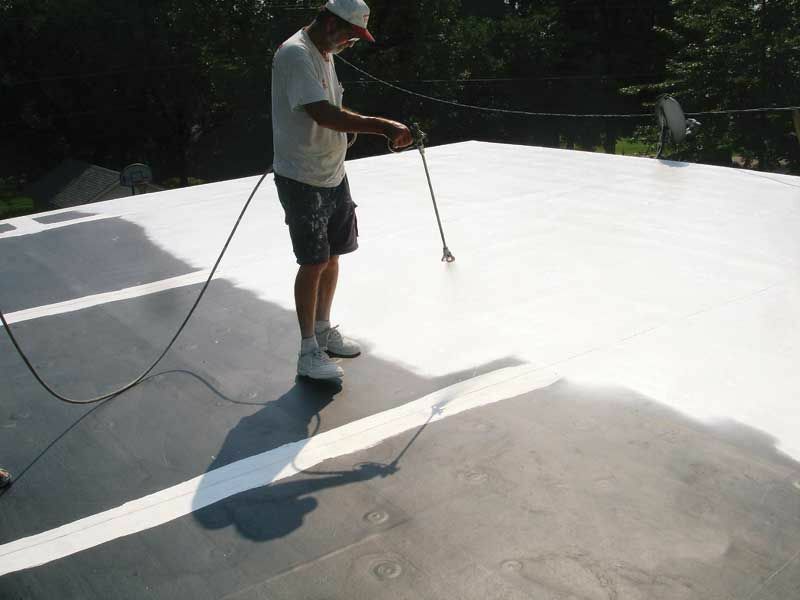 They provide complete installation, restoration, repairs and re-roofing solutions. 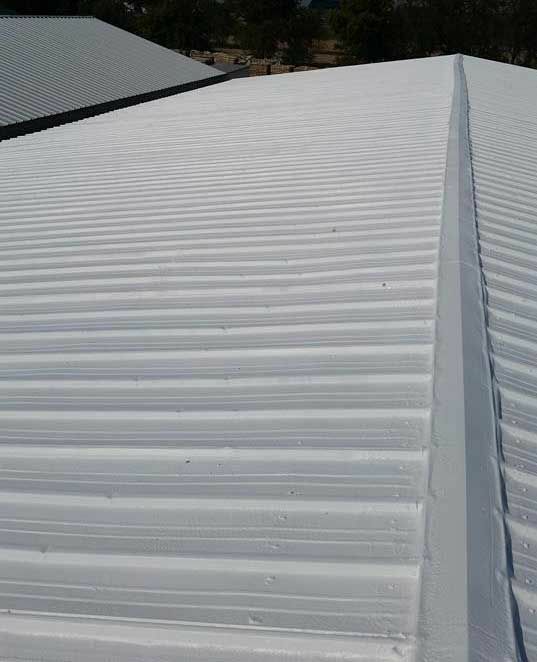 The experts at Kool Kote Roofing strive to deliver outstanding customer care and effective roofing solutions on every project with straight forward communication, first-rate roofing solutions and meticulous craftsmanship. 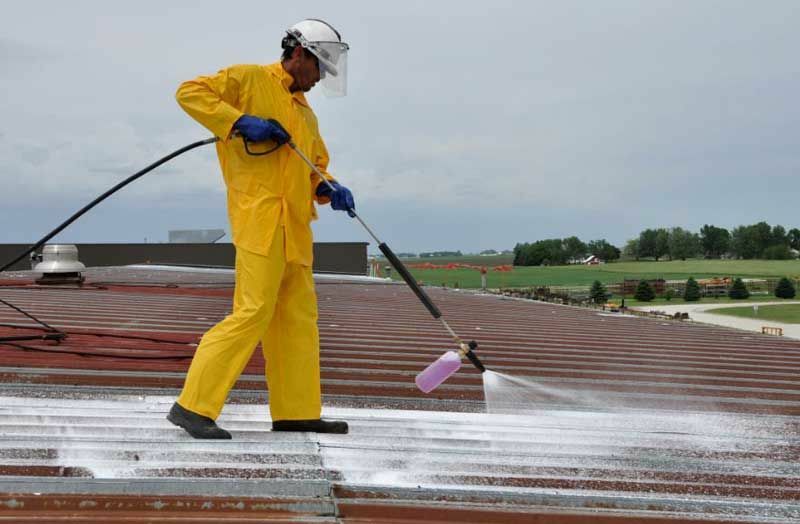 Denver,	Aurora,	Arvada,	Westminster,	Boulder,	Greeley,	Longmont,	Loveland,	Broomfield,	Castle Rock	and other cities within 80 miles of Arvada.,	Commerce City,	Parker,	Littleton,	Brighton,	Englewood,	Wheat Ridge,	Lafayette and Evergreen	. 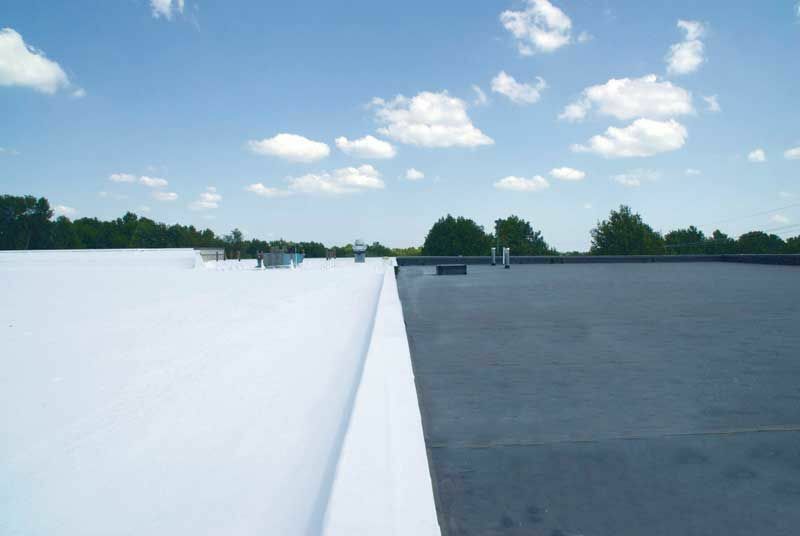 Fixr has validated the email provided by Kool Kote Roofing. 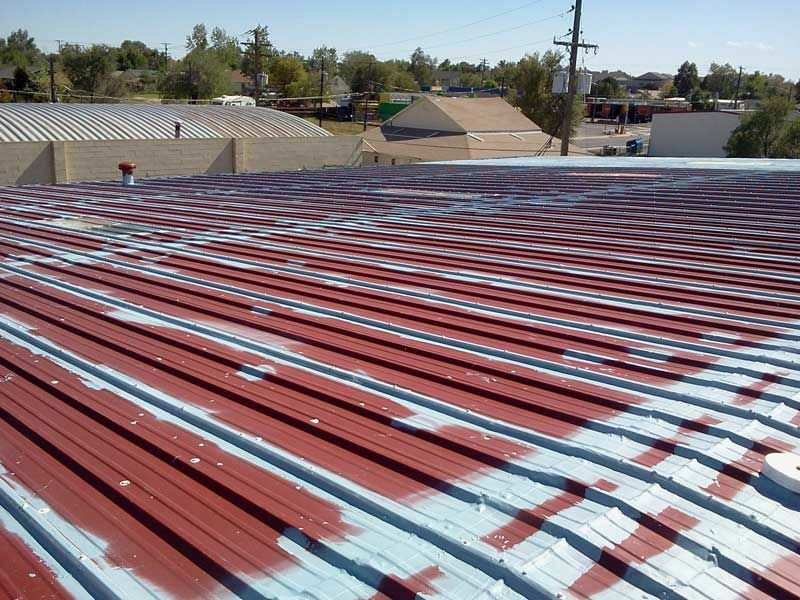 Fixr has reviewed the content provided by Kool Kote Roofing to match our community guidelines. 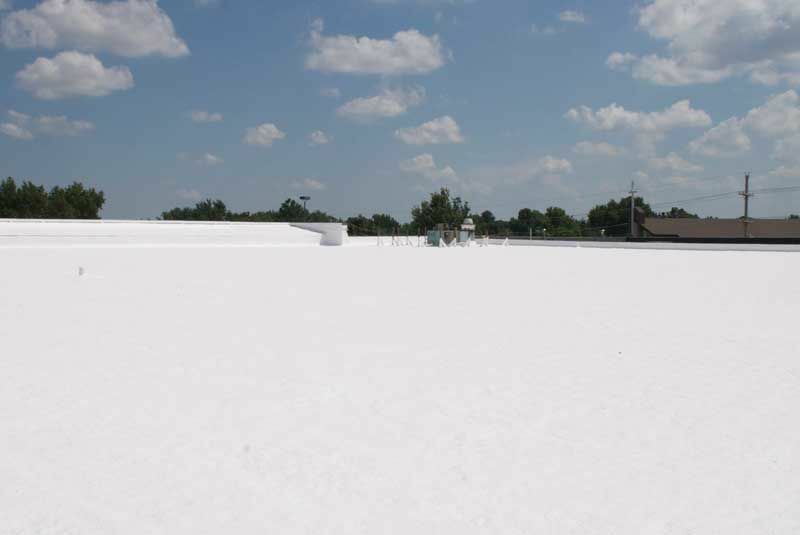 Kool Kote Roofing has been rated with 22 experience points based on Fixr's rating system.